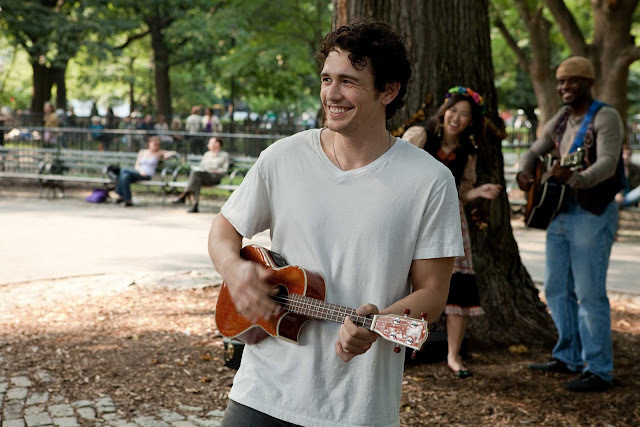 James Franco plays David, the young lover of Julia Roberts’ character, in Columbia Pictures’ new romance drama Eat Pray Love. “Liz and Stephen is a couple that has fallen out of love – they have material blessings, but they want different things in life,” explains director Ryan Murphy. “They’re not meant to be together, but this does not make their time together any less valuable or worthwhile.